Join us on Monday, May 6th, from 7:00pm – 9:00pm for Looking into Labyrinths with Beth Christiansen! 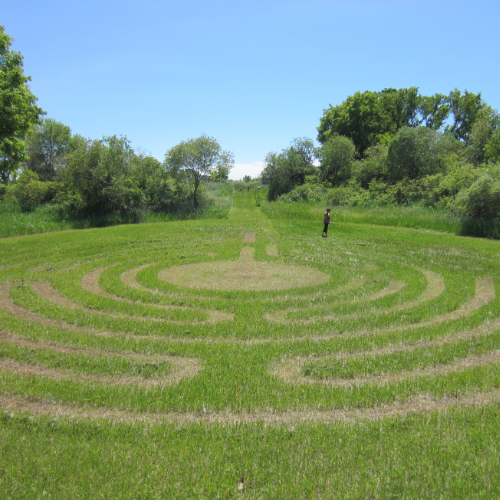 Beth Christiansen, Education and Outreach Specialist at Lake Superior State University’s Center for Freshwater Research and Education, will discuss labyrinths through the ages, their uses and symbolism, as well as the health, wellness, and healing benefits of visiting labyrinths. Thanks to the very generous support of Judith Groleau, one of our Garden’s most enthusiastic members, we will begin this summer installing one of the largest gardens in our master plan: The Healing Garden, a beautiful space for reflection and learning about the essential relationships between nature and human health and healing. Its centerpiece, a hand-cut stone labyrinth, will be laid this summer, with the remaining areas of this garden developed over the next two years. 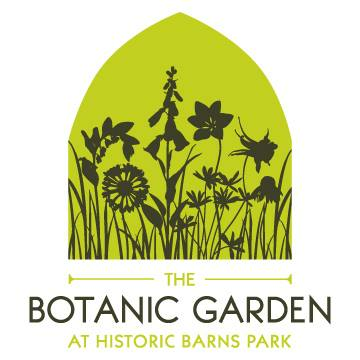 There is no fee for this class and donations are requested to support The Botanic Garden at Historic Barns Park. This class is open to the public and advance registration is requested. In an effort to be as 'green' as possible, we use MyNorth's E-Tickets option for ticket delivery. This means your reserved tickets will be available to view from your email confirmation or order history. You do not need to print these prior to the event — just give us your name at the door and our team will check you in. Thank you! Questions? Please email our Program Committee at [email protected].